While Autumn usually signals sweater weather and pumpkin-flavored hot beverages, it also means that the traditional Open Enrollment period is rapidly approaching. Emplicity’s dedicated benefits professionals have been hard at work to ensure that our clients can select from the best policies available on the market. In fact – Emplicity’s healthcare plans saw rate changes less than the national average! Across the United States, healthcare benefit policies are expected to hold steady at a rate increase of 6 percent in 2017. While this growth has slowed down during the last decade, it is still outpacing the general inflation rate of 2 percent in the United States, while salary increases are averaging about 3 percent. Emplicity’s healthcare plan increases are less than the national average and align well with the national inflation rate. For example, Emplicity’s Kaiser HMO subscribers in Southern California will see a 1.5 percent decrease in costs, while subscribers in Northern California will experience an increase of just 3.5 percent. Anthem PPO will increase just 5 percent. These increases are significantly lower than the average rate across the United States. Brian Marcotte, president and CEO of the National Business Group on Health, said that while employer-provided healthcare plans are seeing low increases, the plans available via the public exchange are seeing higher increases – up to 10%, more than twice than what large employers project for next year. “This is a clear indication that the employer-based healthcare model continues to be the most effective way to provide health insurance coverage to employees and their families,” said Marcotte. For many small, high-growth businesses, it may seem like a pipedream to gain access to large-group policies that typically need a specific threshold of participants to receive the lowest premiums and deductible rates. However, partnering with a Professional Employer Organization (like Emplicity) can help these businesses gain access to these large-group policies. Emplicity aids in the back-end administration services of an organization (i.e., benefits, payroll, human resources, etc.) while the organization’s management team can focus on growing their own companies. Employees of these small business are treated as though they are a part of Emplicity and gain access to large-group policies that boast low co-pays, low premiums, and realistic deductible minimums. 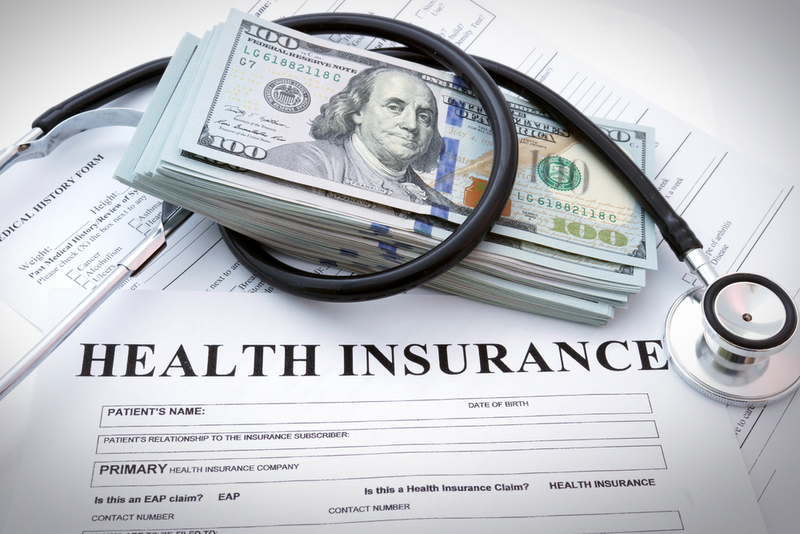 Keeping up with the ever-changing Affordable Care Act regulations can be cumbersome and finding a plan that meets these needs that won’t break the bank can be difficult. Small-group benefit plans can be pricey, while the cost of a plan on the public exchange is rapidly increasing – meaning that your employees could be paying a significant amount of their salaries on healthcare costs. Reduce their burdens by partnering with Emplicity today! Emplicity provides high growth businesses access to large group policies for benefits, while managing their payroll and human resources services. With locations all across California, there is an Emplicity representative nearby that can help you with running your business. Reach out to our team today by calling 1-877-476-2339 or visiting our Web site: www.emplicity.com.